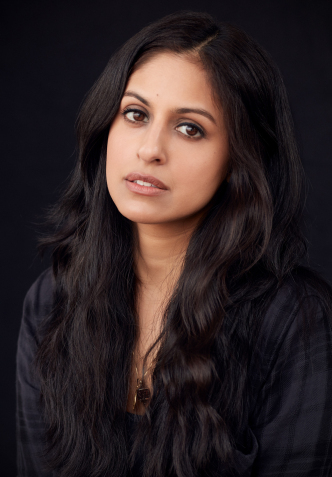 Parul Sehgal is a columnist and senior editor at The New York Times Book Review. Her work has appeared in Slate, Bookforum, The New Yorker, the Atlantic, Tin House, and The Literary Review, among other publications, and she was awarded the Nona Balakian Award from the National Book Critics Circle for her criticism. She has been a featured speaker at TED and is currently teaching at Columbia University.